Essential oils are potent gifts from nature that can often be more powerful than expected. 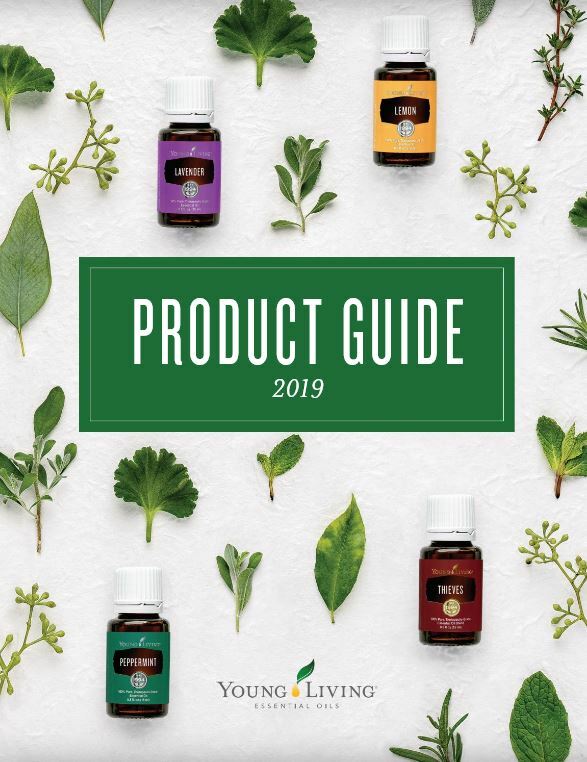 In order to prevent misuse of these precious oils and to ensure that you enjoy their maximum benefit, Young Living has created this helpful safety guide. Refer to it to learn the basics of essential oil use, how to handle skin sensitivity, and other valuable information. What’s the difference between Young Living’s traditional essential oils and Vitality essential oils? Young Living’s large product line includes items that you can use in nearly any aspect of your life. These products are generally labeled for topical/aromatic, dietary, or cleaning usage. While all our oils meet our Seed to Seal promise and exacting testing for purity and safety, our traditional essential oils are intended for topical/aromatic use, and our Vitality oils are intended for internal consumption. This distinction allows Young Living and our members to freely share the dietary and culinary benefits of our oils, thanks to Vitality’s clearly labeled dietary instructions. A carrier oil is a vegetable oil—such as coconut oil, olive oil, or grapeseed oil—that can be used to dilute essential oils. Young Living’s V-6 Vegetable Oil Complex is an excellent carrier oil for all applications. “Hot oils” are oils that can cause a hot or warming sensation when applied to the skin. Examples of hot oils and blends include Cinnamon, Clove, Lemongrass, Oregano, Thyme, Exodus II, and Thieves. For some people, Peppermint’s cooling sensation can be too intense. Many essential oils are appropriate for use on children but should be diluted with a carrier oil prior to use. Some Young Living products come prediluted with carrier oil, as indicated on product labels, and are intended for direct application on children. You can dilute 1–2 drops of essential oil such as SleepyIze, RutaVaLa, Gentle Baby, and Peace & Calming with a carrier oil and apply to the bottoms of the feet.